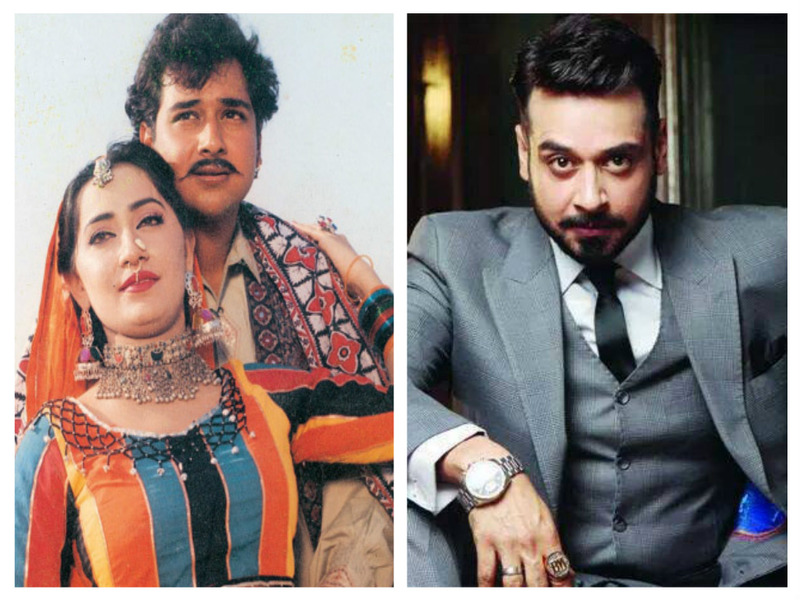 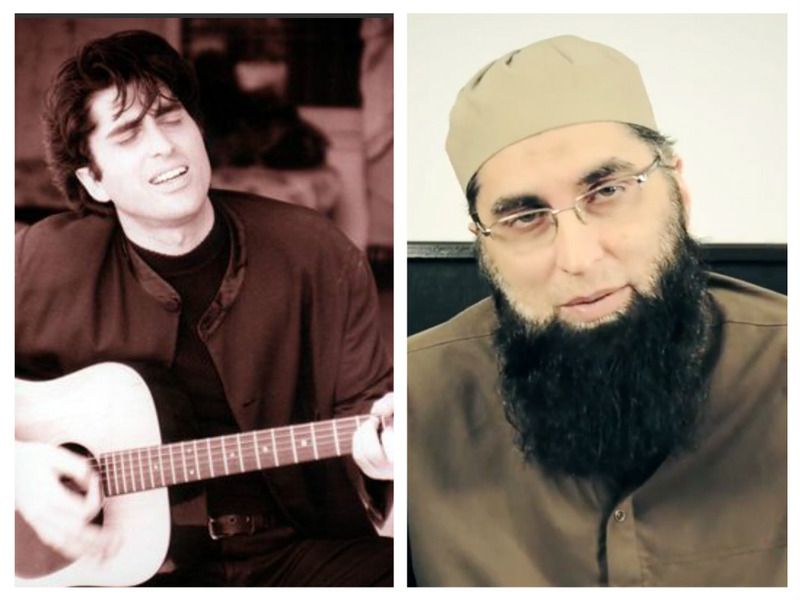 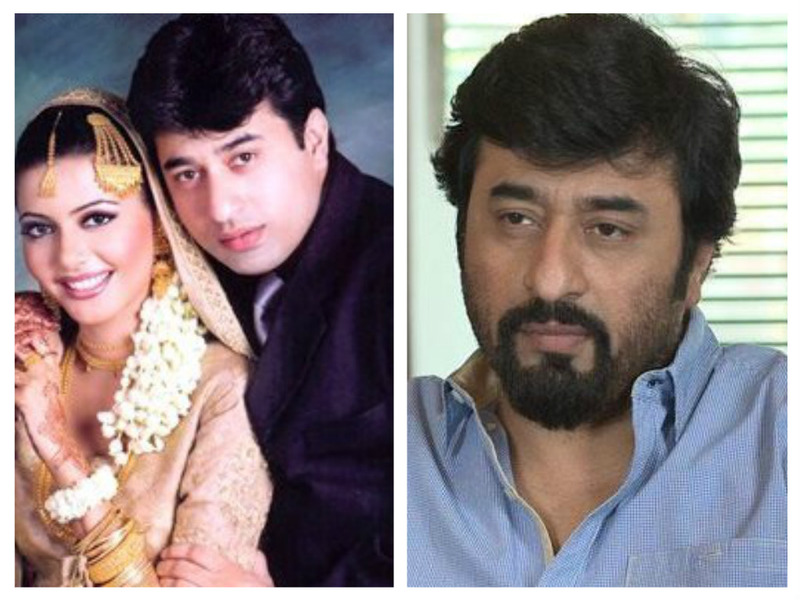 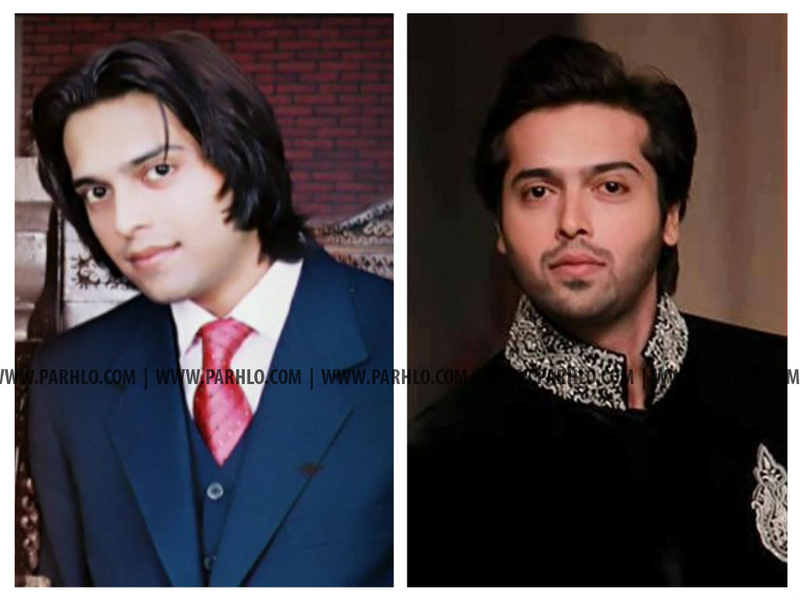 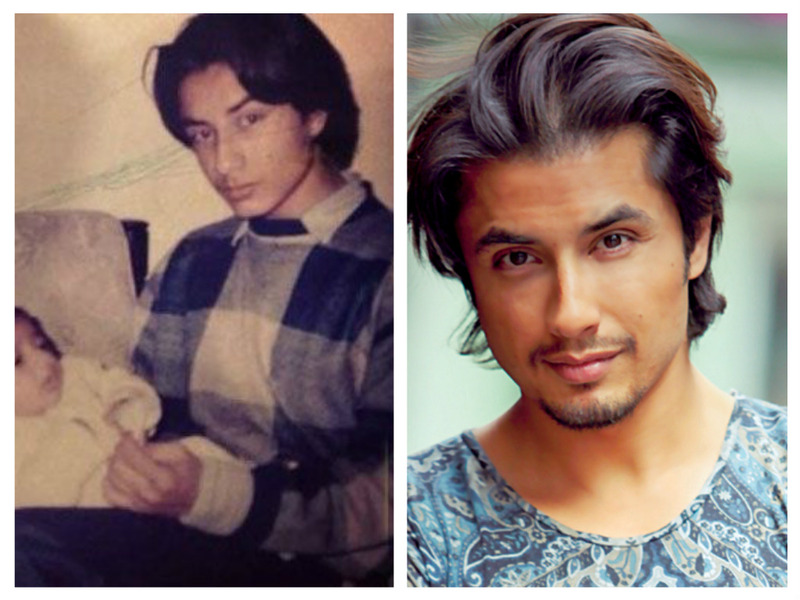 Here are a few Pakistani celebrity transformations that are absolutely bound to shock you! 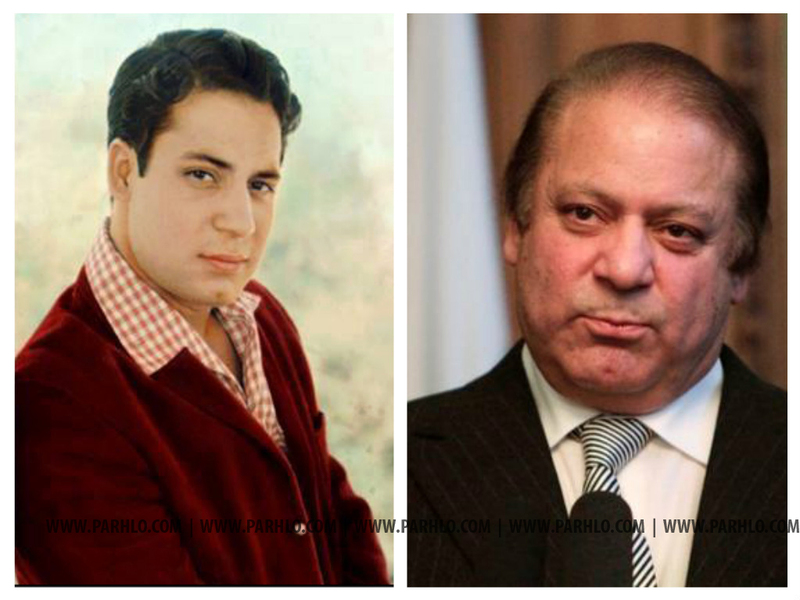 Most importantly they are not Photoshopped. 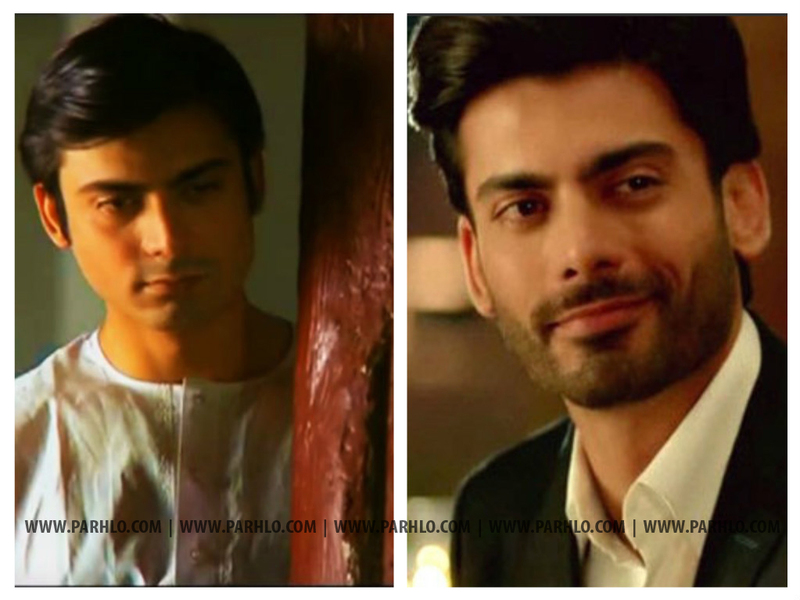 Which transformation did you like the best? 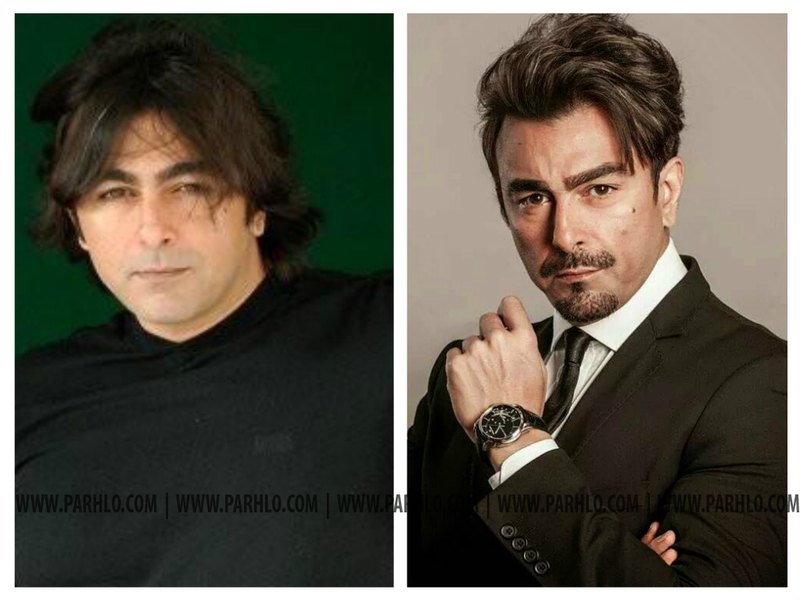 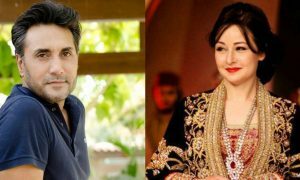 The Actual Age of These Pakistani Celebrities Will Surprise You! 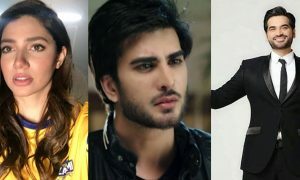 Humaima Malik and Mohib Mirza Star In this Very Bold Music Video and People Are Infuriated! 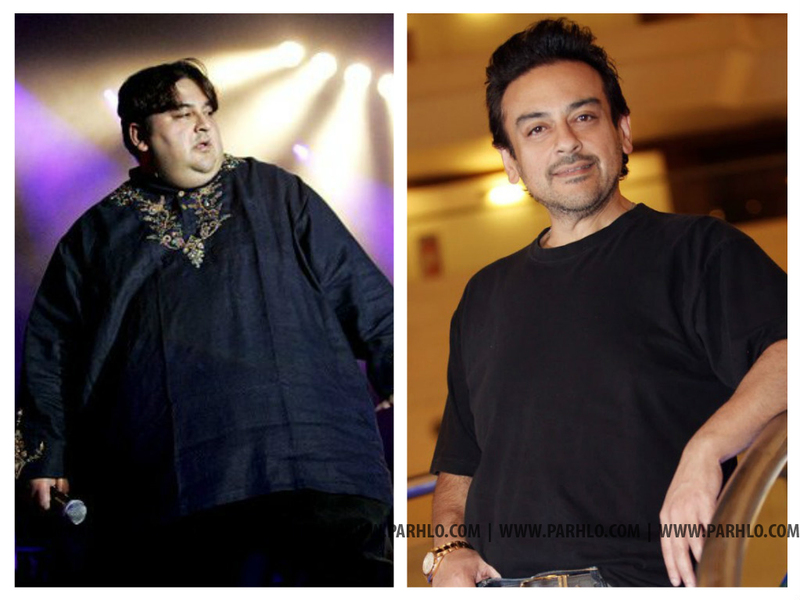 Faisal Qureshi Or Nargis Fakhri, Who Did It Better?